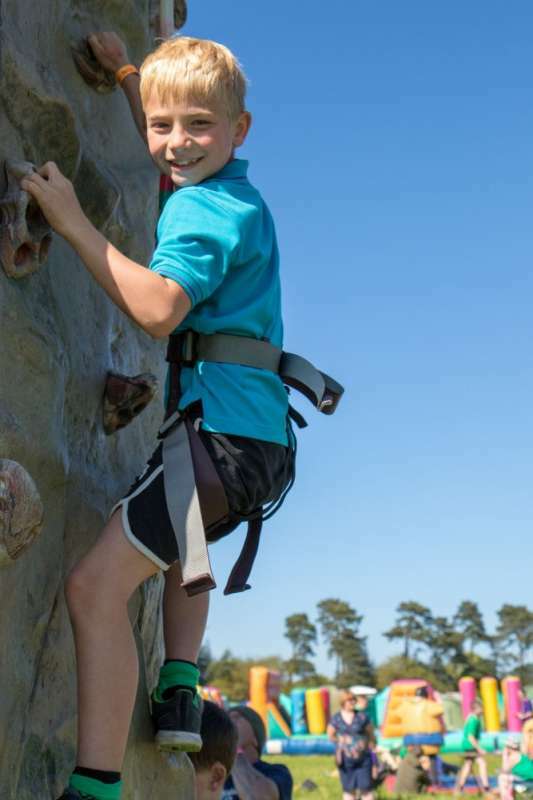 What is a climbing permit? 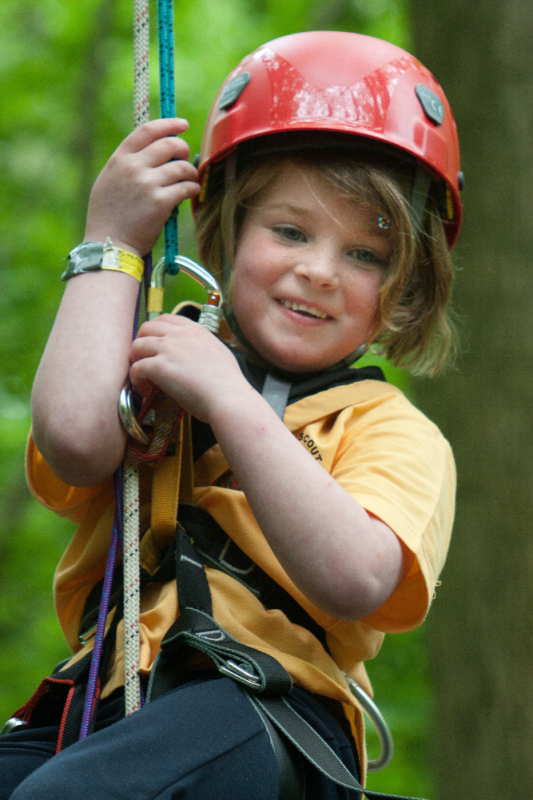 Enter your email address for the latest information from KSCT. 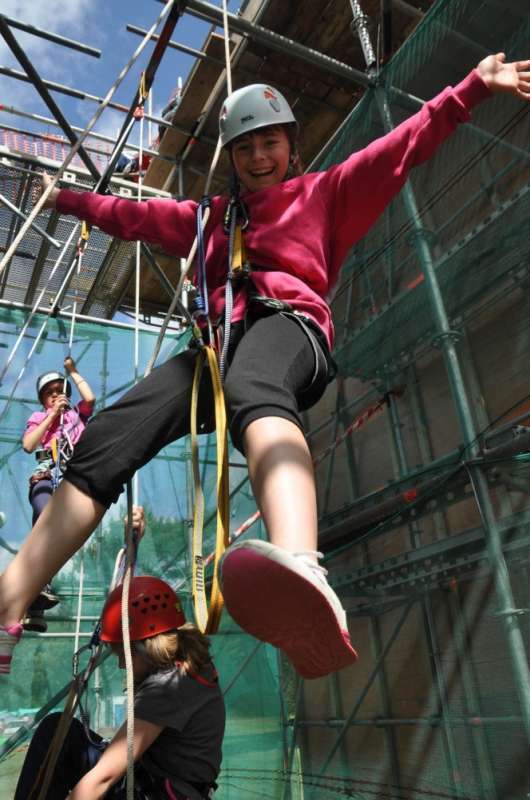 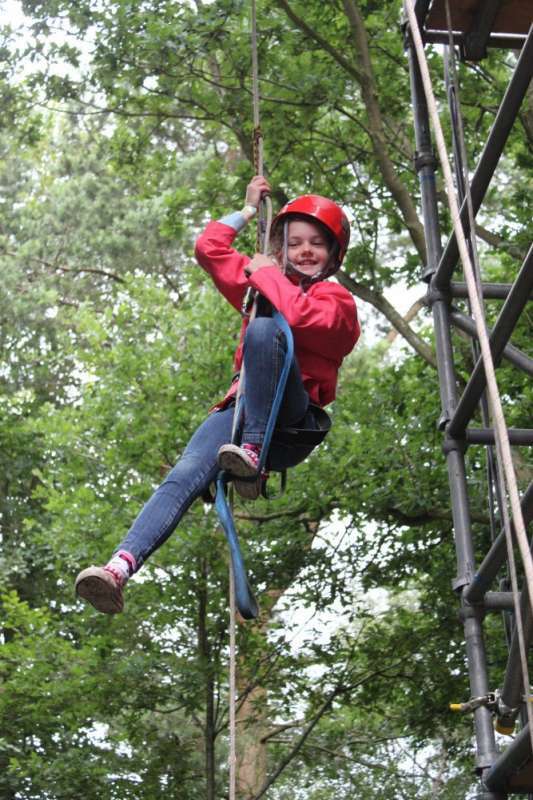 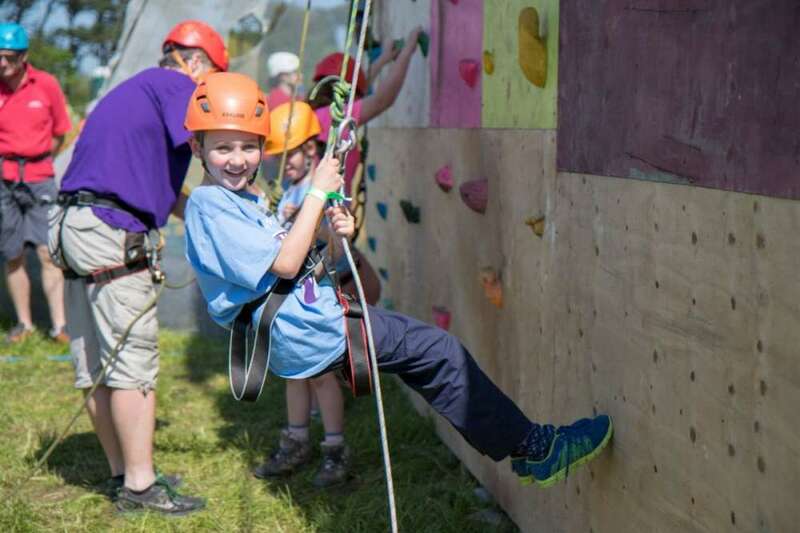 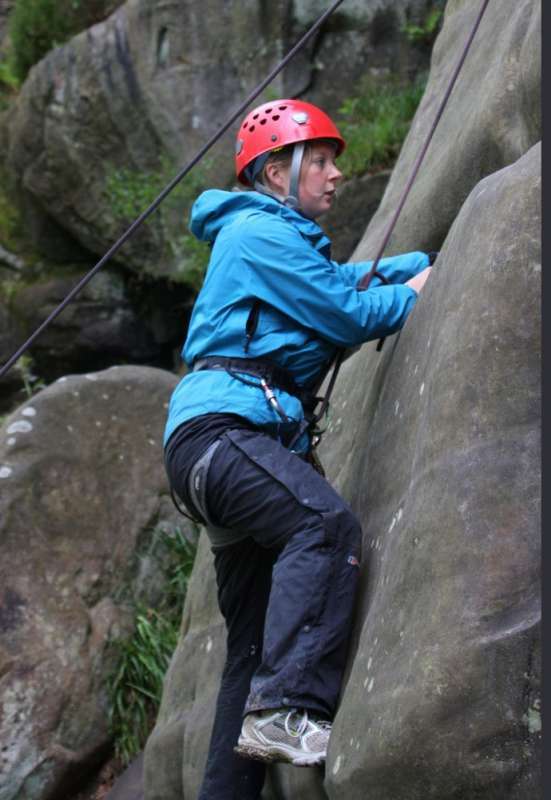 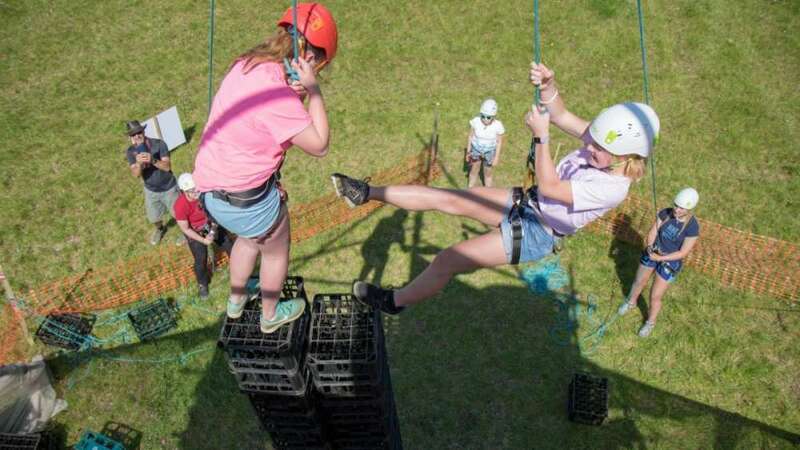 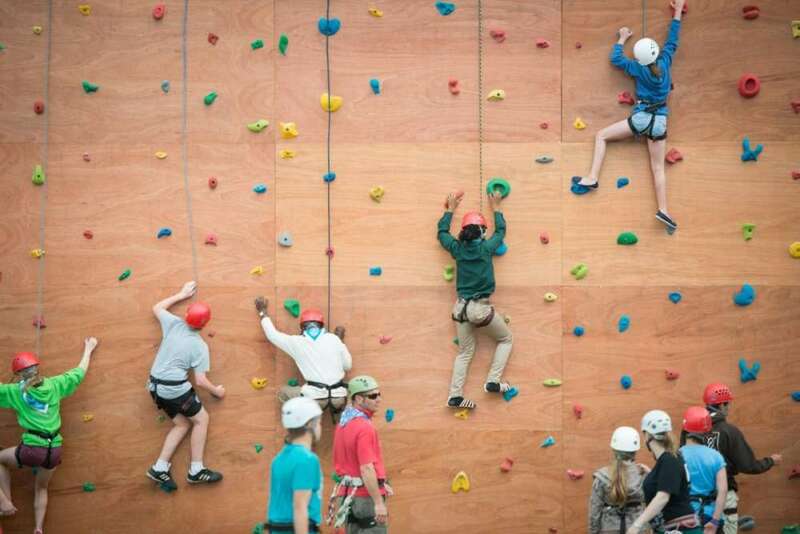 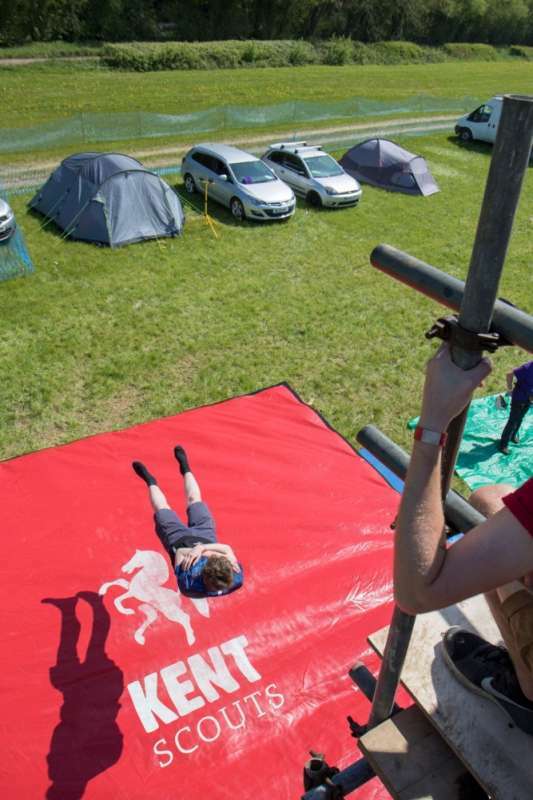 Welcome to our website, where you can request help from an instructor, book our climbing tower or bag jump and even find out how to become a climbing instructor in Scouts!